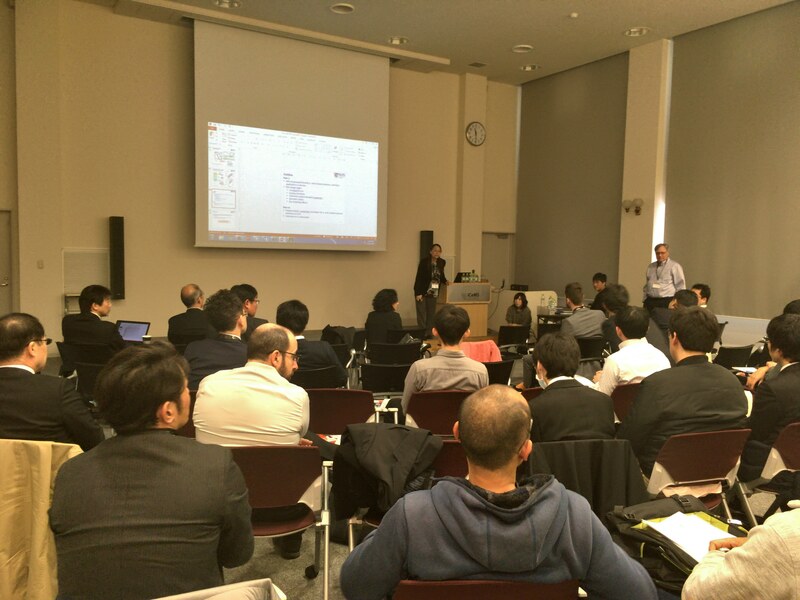 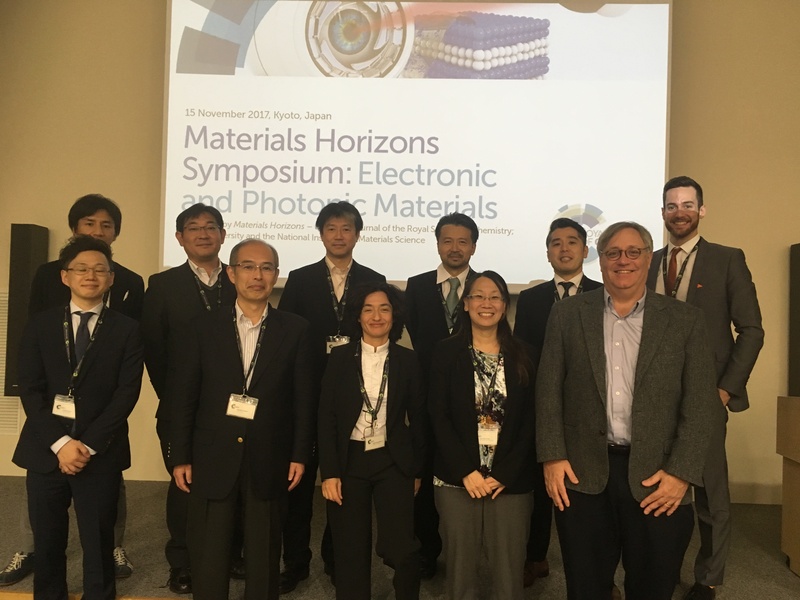 We had a great time in Japan in November for the Materials Horizons Symposium on Electronic & Photonic Materials! 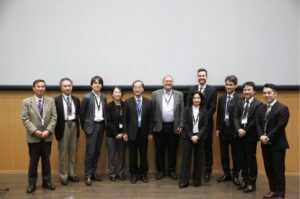 Accompanied by Dr Simon Neil (Materials Horizons, Managing Editor) and Hiromitsu Urakami (RSC Manager, Japan), a great line-up of speakers visited Kyoto University and the National Institute for Materials Science to showcase a wide variety of cutting-edge work in and around the areas of electronic and photonic materials. 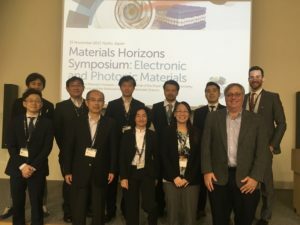 We were delighted to hear some fantastic talks from Professor Yasuhiko Arakawa, Professor Lay-Lay Chua, Professor Maria Antonietta Loi, Materials Horizons Founding Chair Professor Seth Marder, and many more! This event was also supported by Division of Molecular Electronics and Bioelectronics – The Japan Society of Applied Physics, The Japanese Photochemistry Association, Research Group on Electrical and Electronic Properties of Polymer and Organics – The Japan Society for Polymer Science. 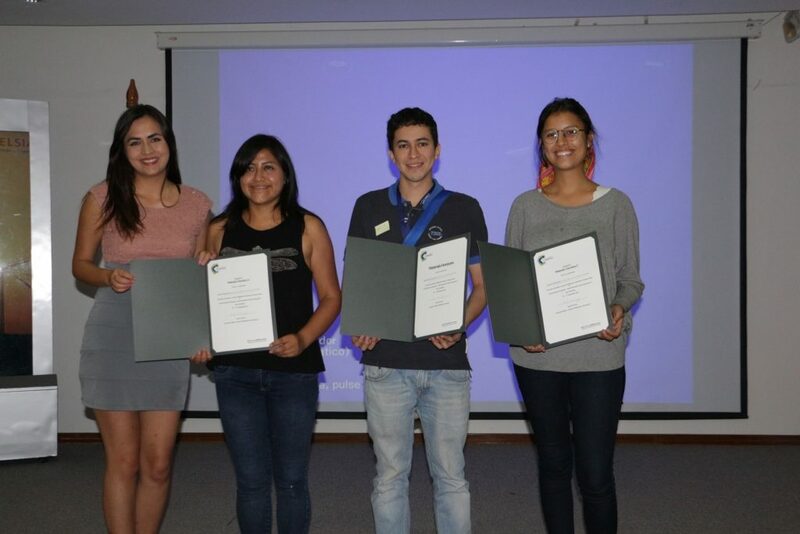 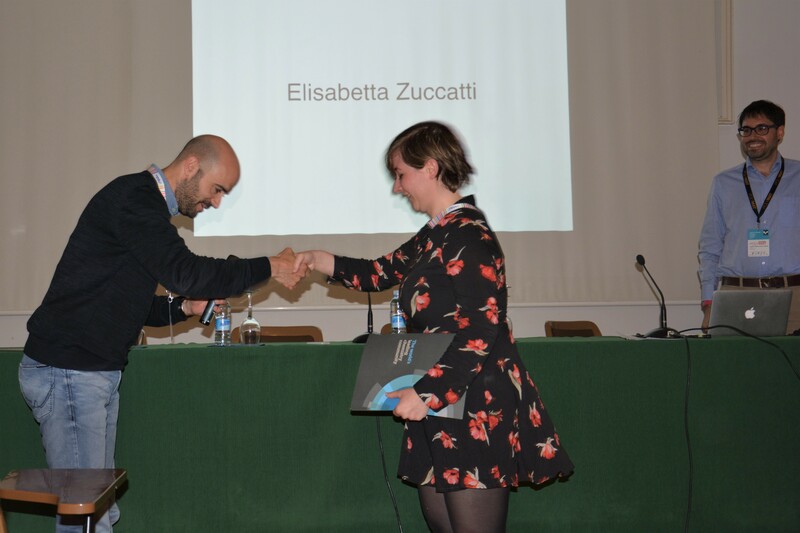 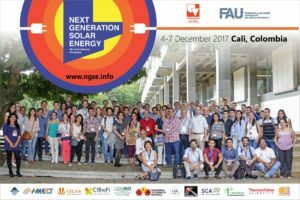 We are delighted to congratulate the poster prize winners from 4th International Congress on Next Generation Solar Energy, which took place 4 – 7 December 2017 in Cali, Columbia. 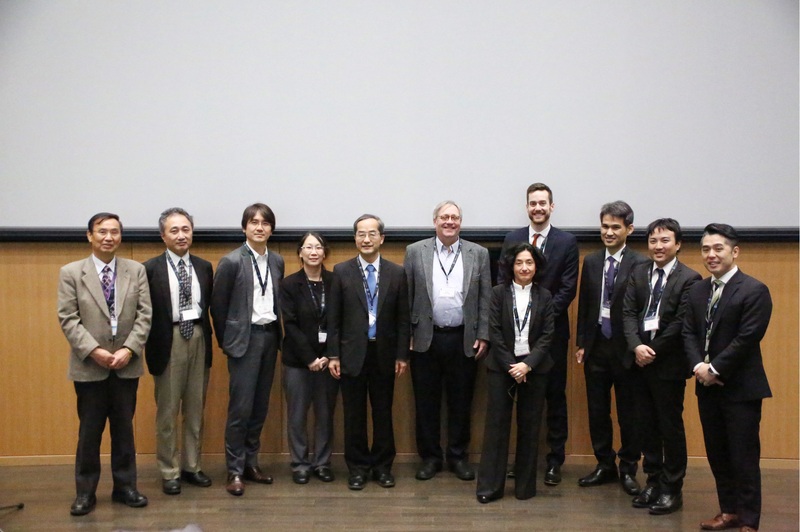 The meeting was a great success and discussed recent developments in advanced photovoltaics including special sessions on perovskites, organics and hybrids. 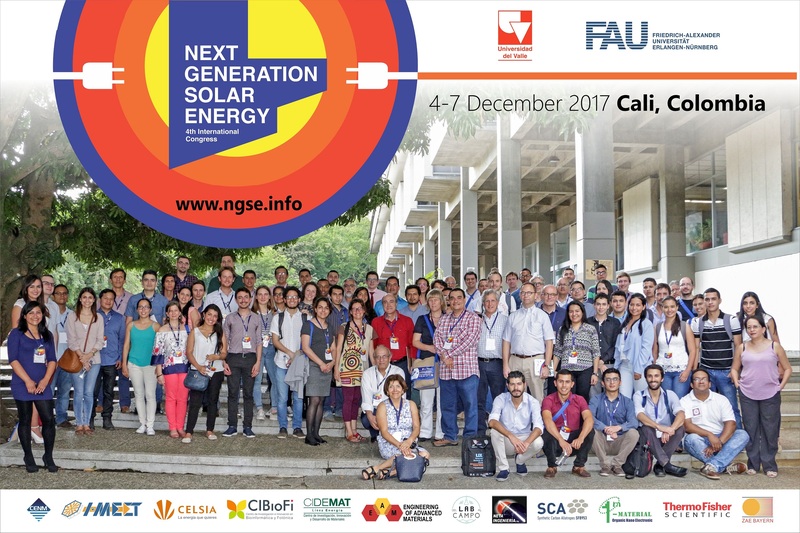 The applied aspects of photovoltaics and renewable energies were specifically addressed by an industry day, and the direct social impact of using solar cells in order to enhance the life of Wayúu community in Guajira Colombia was discussed. 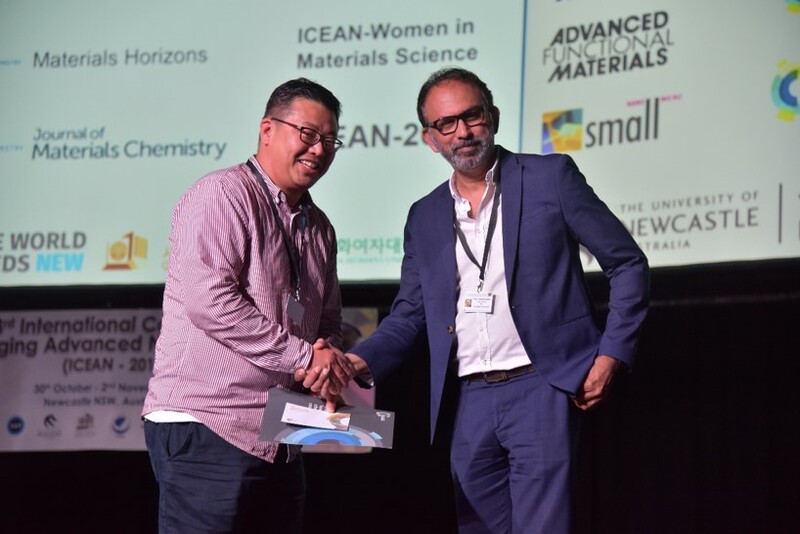 Poster prizes were sponsored by Materials Horizons, Journal of Materials Chemistry A and Journal of Materials Chemistry C. All posters were judged by Professor Nazario Martin (Editor-in-Chief JMC A), Professor Wolfgang Tress (École Polytechnique Fédérale de Lausanne), and Dr Juan Pablo Correa (Massachusetts Institute of Technology) before being awarded by Dr Walter Torres (Universidad del Valle). 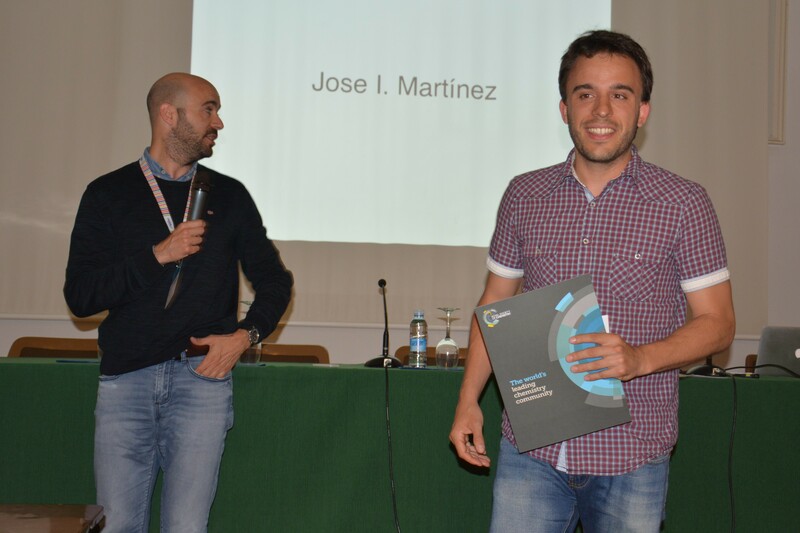 You are currently browsing the archives for the Conference category.